Did you recently experience a deadly fire breakout, or did a pipe break due to an unchecked fault that existed in it for a long period? We know how it feels. 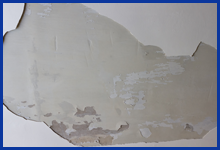 However, as anyone else out there, you might be up on your browser searching for a damage restoration company near you in the Key Biscayne, FL area. The clichéd statement that not all that shines is gold is proven true once you avail our services. Many might claim to be great, but how long are they in this industry, what equipment do they own to tackle the issue? These are factors that many overlook. One must always be careful to never fall prey to false advertising. Ensure that you trust the services of a reputable company like Key Biscayne Restoration Company that possesses an ample amount of experience and has a track record of excellence. Our two decades of experience and our wide customer base are just two of the many factors that make us truly promising. Don’t know how to spot that leak that has been bothering everyone’s sleeping patterns at home? We have got your back! At times, we never know where the water drips, and it’s not apparent at all. 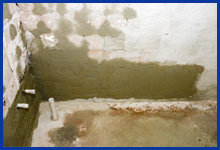 Call us on 786-309-9751, our experts can spot even the most hidden leaks and fix it right away. 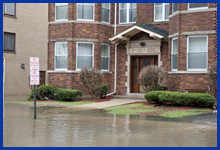 How would a restoration company offer makeover services? If that’s what you’re thinking, then think otherwise. Key Biscayne Restoration Company has done a makeover for hundreds of residential and commercial spaces in the locality following a disaster or merely reconstructing for those looking for renovation. 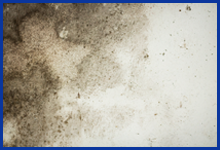 We offer a wide-range of services, from fire to mold damages, no matter how great the extent. 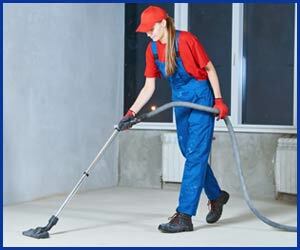 All you need to do is call us on 786-309-9751 to avail our services in Key Biscayne, FL area.